And with said Timothy Leary in mind...for this could only come from someone smoking or popping something... here is the latest nonsense from Ms. Alexandria Ocasio-Cortez. 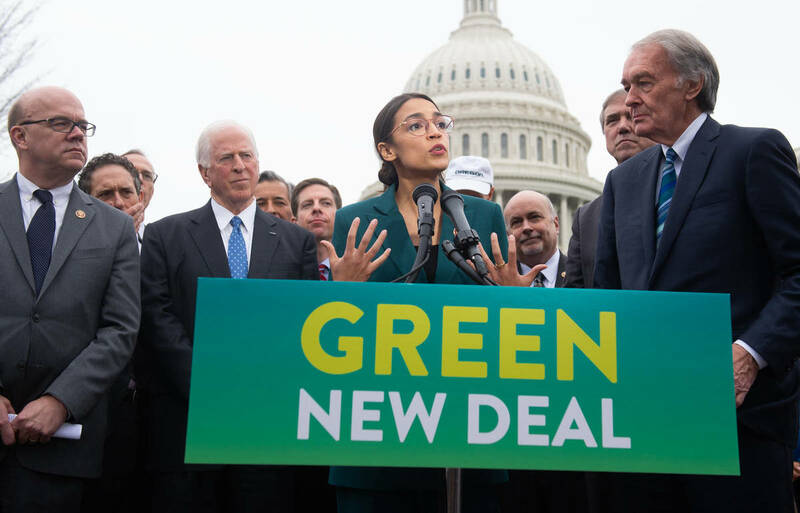 Working in cahoots with a fellow Democrat loon, as in Sen. Ed Markey from Massachusetts, I present to you...drum roll please...their Green New Deal...a true “watershed moment” these two miscreants call it...a deal that would “remake the entire U.S. economy”...or so they say...while at the same time eliminating all U.S. carbon emissions. 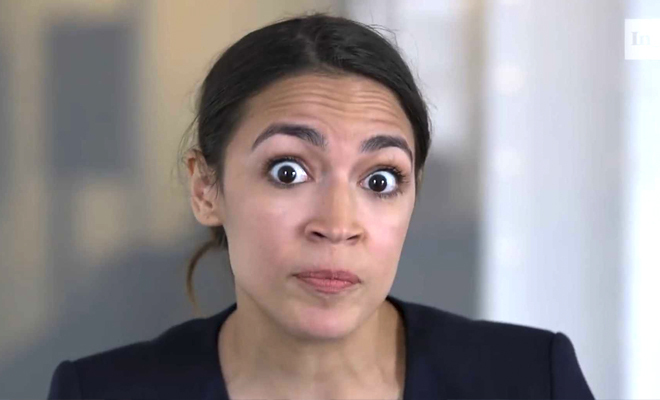 It seems Ms.Ocasio...oh what the hell...I'll call her “Ms. Kotex” like I do on the radio. 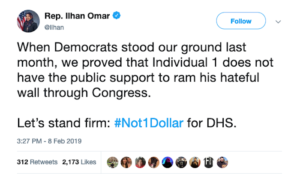 “Kotex” as in she strives to “soak up” every "bloody dime" of our hard-earned taxpayer dollars with the goal of funneling those dollars to those“unwilling to work,” thus being assured of their votes come her next reelection bid. Again, as always, it's all about about votes...enough votes to allow Ms. Kotex to hold onto her Congressional seat, but to also garner more support and encouragement as she works her way up the rungs of the new Democrat/Socialist party ladder. 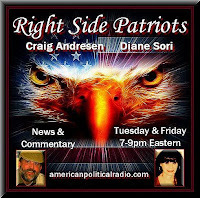 For more political commentary please visit my RIGHT SIDE PATRIOTS partner Craig Andresen's blog The National Patriot to read his latest article A Very Bad Week For Liberals. Chief Gallagher has been charged with mistreating an ISIS terrorist during combat operations! On Patriot’s Day, Sept 11th 2018, NCIS snatched Chief Gallagher in the midst of TBI treatment, shackled him, kept him shackled in solitary confinement for 72 hrs. He has been in pre-trial confinement for over 4 months and counting. Chief Gallagher has been Indefinitely Detained, repeatedly denied access to medical care, and has limited access to his attorneys. If this can happen to Chief Gallagher, it can happen to anyone. Even by the Navy SEALs standard, Chief Gallagher’s biography is extraordinary (read it here). In the case of Eddie Gallagher, charged with the murder of an ISIS detainee, there is little to no physical evidence of guilt. There is no autopsy or body to show that a murder even occurred. Instead, the case is built solely on the claims of a few junior SEALs, who did not report the alleged incident for months, and only started making claims after Chief Gallagher reported them for cowardice in combat and his genuine concerns over their ability to perform the mission. COUNTDOWN TO SHUTDOWN - HERE WE GO AGAIN: With another possible partial government shutdown looming at week's end, both sides seem to agree on one thing: They are far apart on funding President Trump's border wall ... Bipartisan compromise talks on funding for President Trump's proposed border wall have completely broken down, sources tell Fox News. Lawmakers must pass legislation on government funding by February 15 or face the possibility of shutting down the government again. 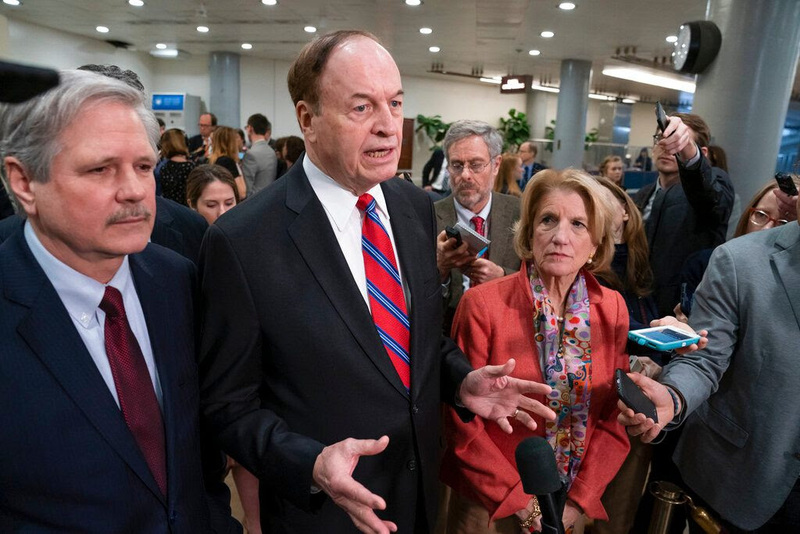 Late last month, the White House agreed to a temporary spending bill to end a historic 35-day government shutdown, although Trump said at the time that the move was not a "concession" and that he would not relent on his demands for a wall. The stall in negotiations raises the possibility that Trump will declare a national emergency to access previously appropriated funds to initiate construction on a border wall. Acting Chief of Staff Mick Mulvaney told "Fox News Sunday" that other ways of funding may be available to build the wall without an emergency declaration. However, Mulvaney said, declaring a national emergency remains an option for the president and a wall will be built, one way or another, with or without Congress.